Hennessy, the world's best-selling Cognac, is proud to announce the release of Master Blender's Selection N°3, the third in a limited edition series and first creation by 8th generation Master Blender Renaud Fillioux de Gironde, who succeeded his uncle Yann Fillioux. 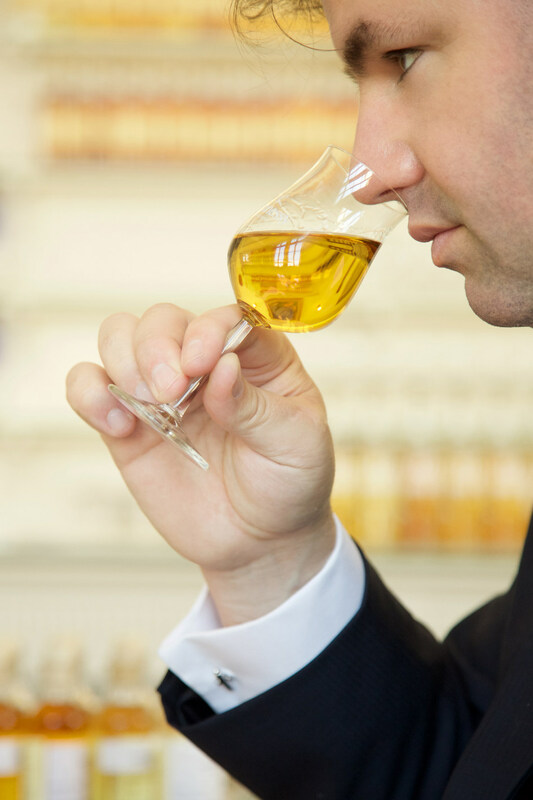 As the guardian of the exceptional taste and style of all Hennessy Cognacs, Fillioux de Gironde is responsible for ensuring the savoir-faire, quality and consistency of Hennessy Cognacs. 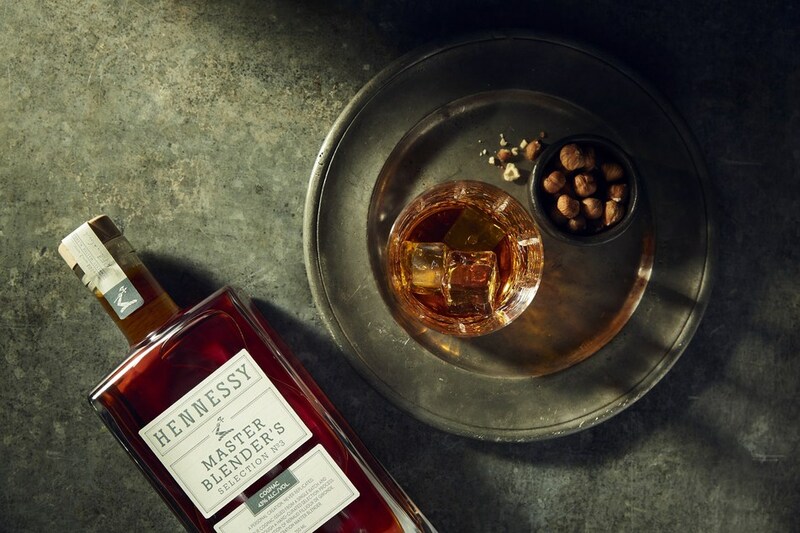 Unlike most Hennessy Cognacs, Master Blender's Selection is a true single batch: blended only once, never again to be replicated. It is best enjoyed neat or over a large rock to ensure the Cognac's structure remains intact. 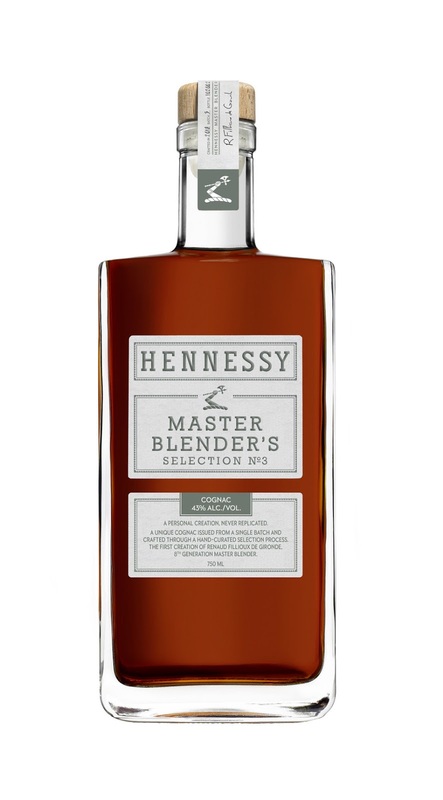 As befits a craft Cognac, Hennessy Master Blender's Selection N°3 will be available exclusively in the U.S. starting October 2018 at select fine retailers for a SRP of $110 (750ml). 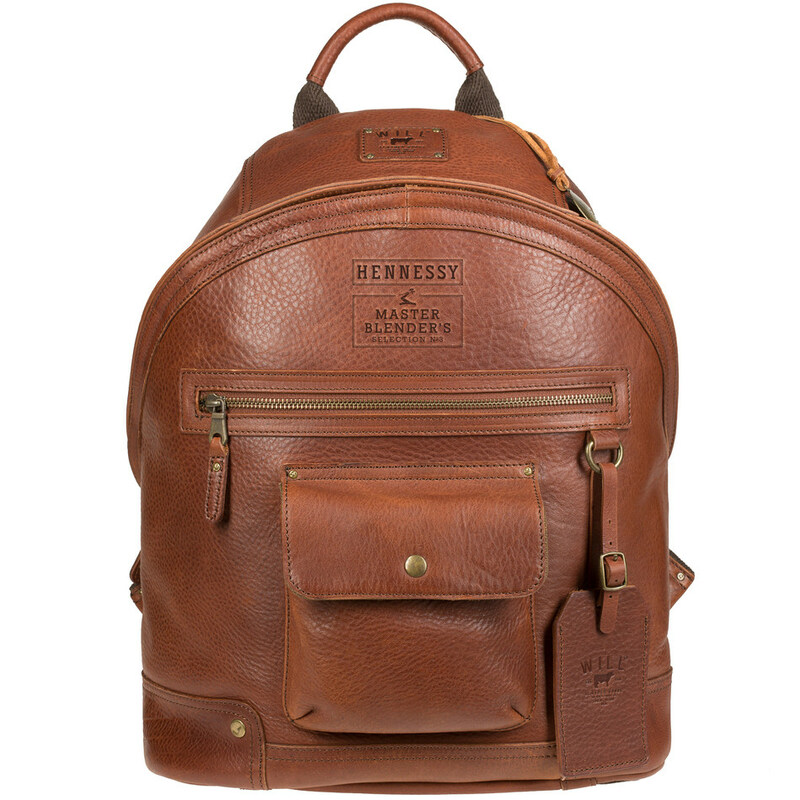 To commemorate this expression of creativity, innovation and passion, Hennessy is partnering with family-run, leather craft brand, Will Leather Goods, for a second year in a row to produce a limited run of bespoke Master Blender's Selection N°3 "Silas" Backpacks. 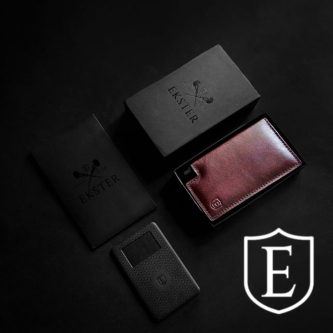 Embossed with the Master Blender's Selection N°3 emblem to reinforce themes of unparalleled craftsmanship, quality and family that are at the heart of the collaboration – each handmade bag comes in a rich Cognac leather inspired by the blend's gold tinged, light amber hue. Starting October 2018, the Master Blender's Selection N°3 "Silas" Backpack can be purchased online at www.willleathergoods.com; available for a SRP of $450 while supplies last.